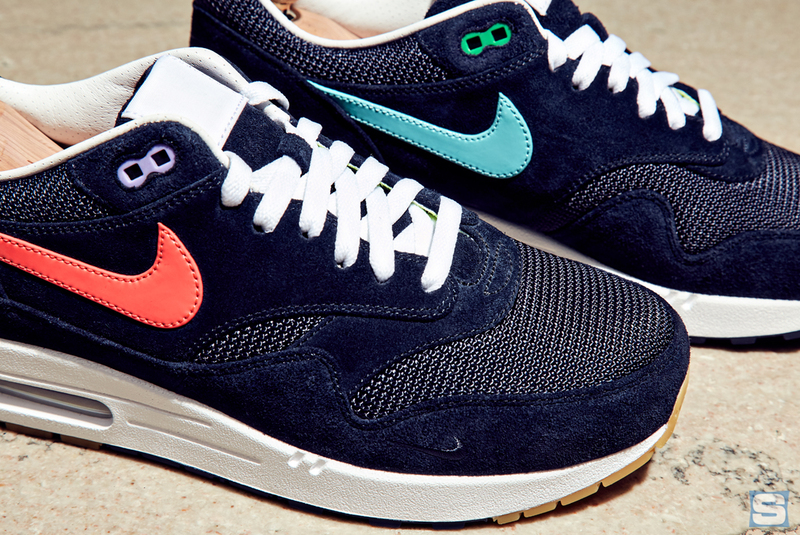 Meet the yuppie who keeps himself laced with a fresh pair. Take a walk through the financial district of New York City during rush hour and you’ll quickly notice the unofficial uniform of the finance bro: a suit and tie. While the look has been the standard for Wall Street investment bankers since the beginning of the stock market, there’s one yuppie opting for something outside the traditional. 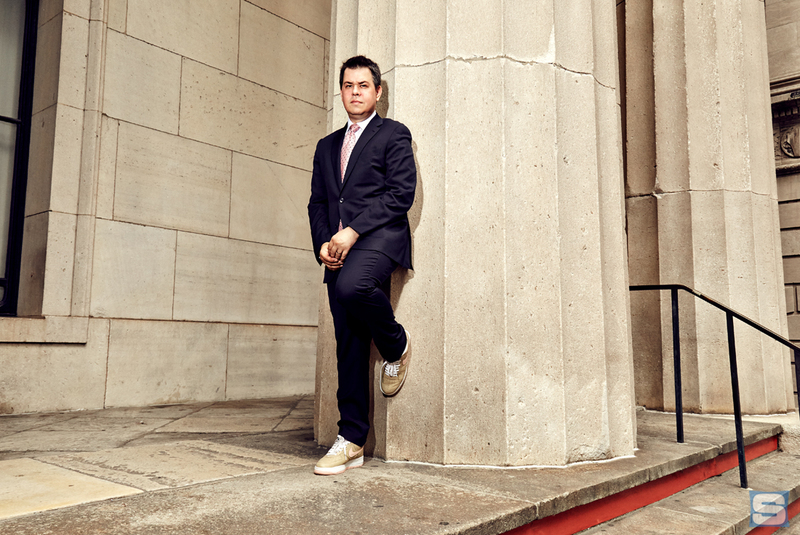 Meet Matthew Schaefer, longtime asset manager for a major investment bank and lifetime sneakerhead. A rarity among others that work on Wall St., Schaefer isn’t afraid to dip into his personal collection for the morning commute. 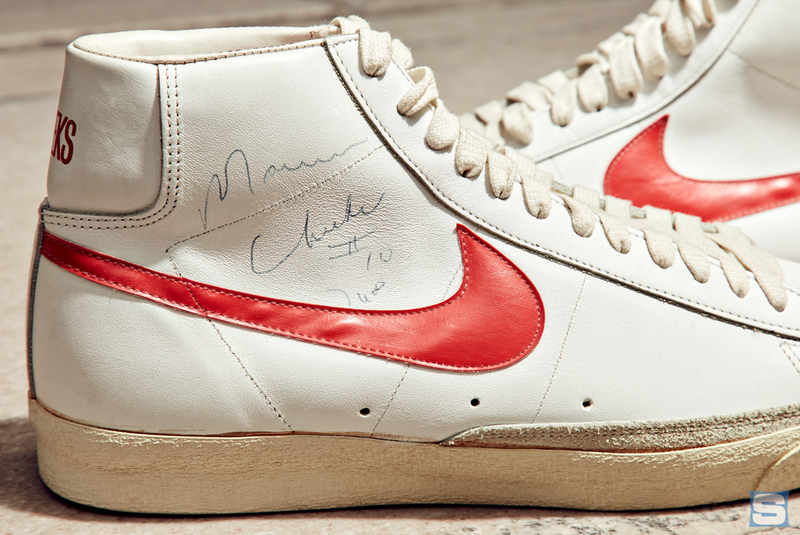 Like many, his love for sneakers began in the ’80s with the Air Jordan. But in contrast to many who make up the sneaker collecting populace today, Schaefer actually grew up watching Michael Jordan play basketball. His love for sneakers grew even deeper when he discovered Nike’s Bespoke program, an exclusive (and expensive) process that allows for a deep level of customization on iconic models like the Air Force 1. 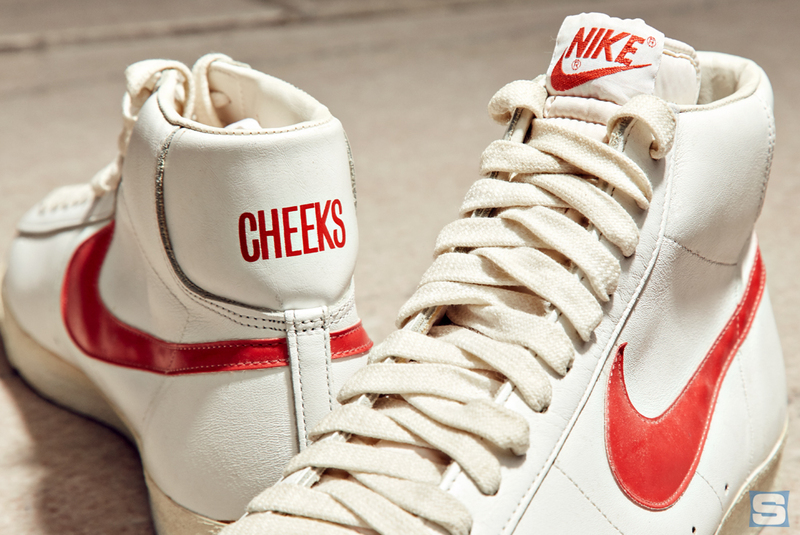 Schaefer got into customizing his footwear in 2006 when Nike had one of its early iD studios in New York City. “I did a pair of Air Max 97s and they turned out great—I really enjoyed the process,” he said. From there he was hooked and tried his hand at a number of other silhouettes, mixing and matching different materials. 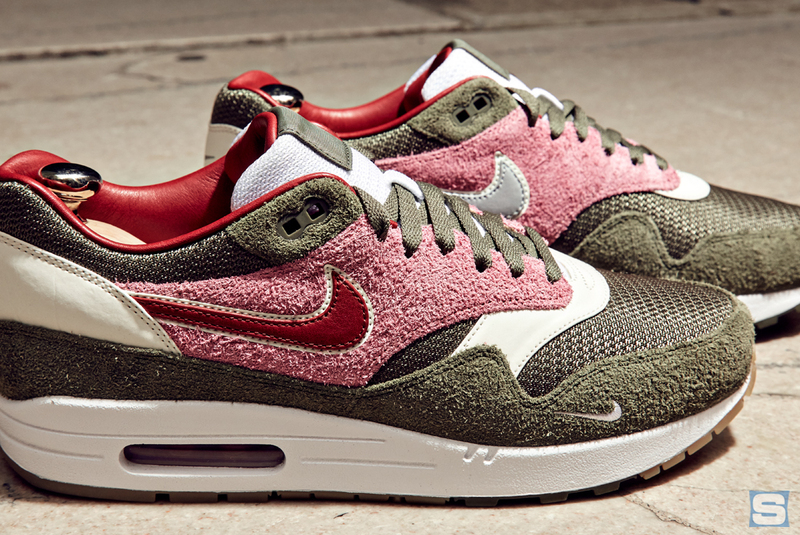 For Shaefer, collecting Bespoke sneakers was a way for him to express and make an identity for himself. This was a time before social media. He also started picking up game-worn player exclusives. Through sneakers, Shaefer was able to build friendships with like-minded collectors. As an asset manager, Shaefer understands the volatility the stock market. He says that it’s not that much different from the secondary market for sneakers.